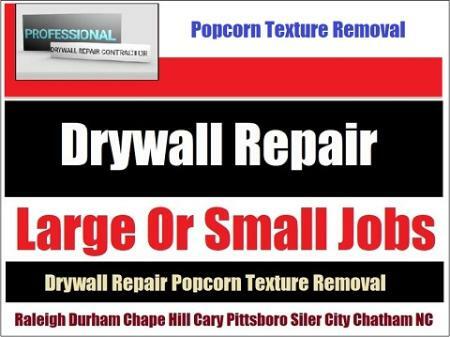 Looking for a drywall hanger, installer in Durham to do some installation work? Call Drywall Specialist an experienced, skilled, trained, expert with years of hanging experience. A contractor offering affordable prices and free estimates on large or small jobs.